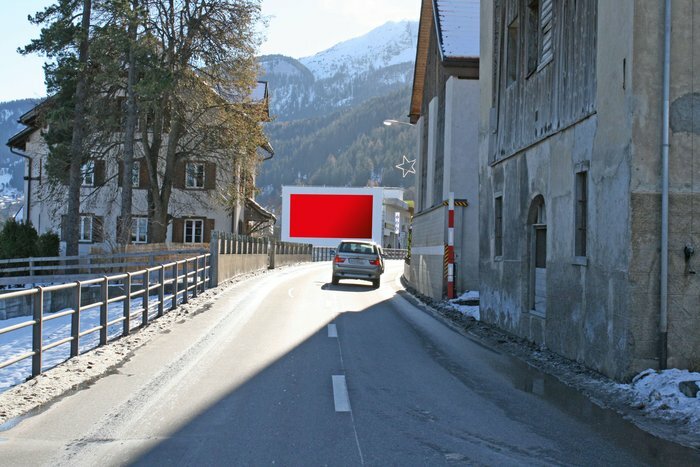 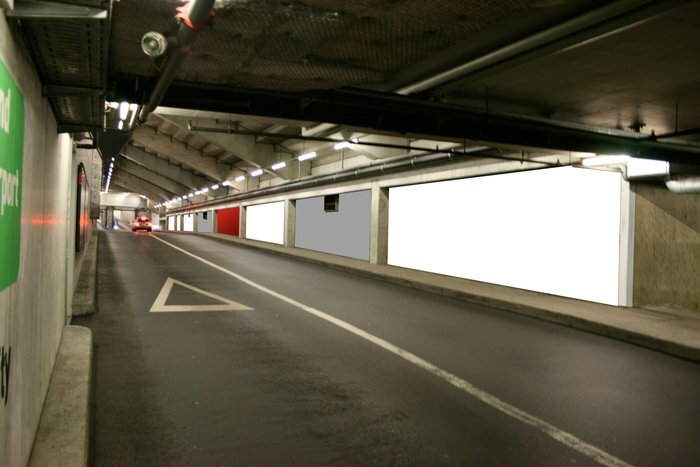 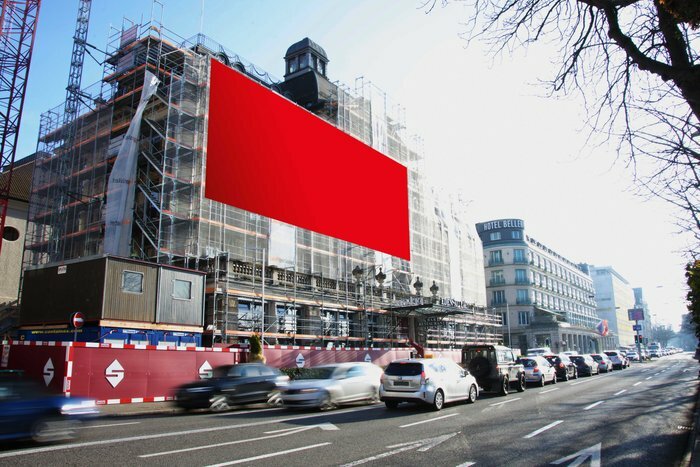 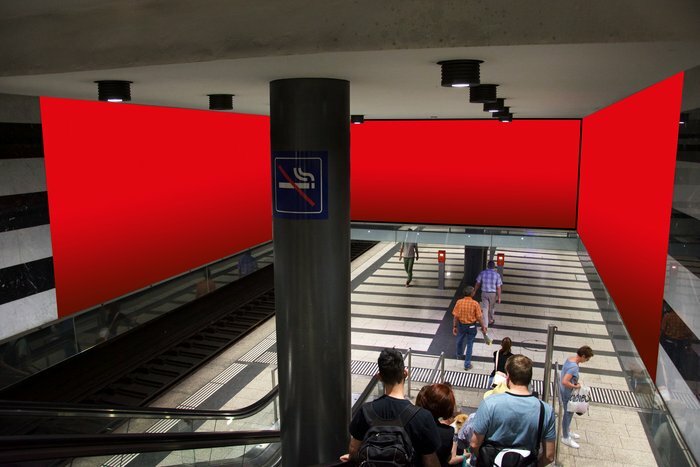 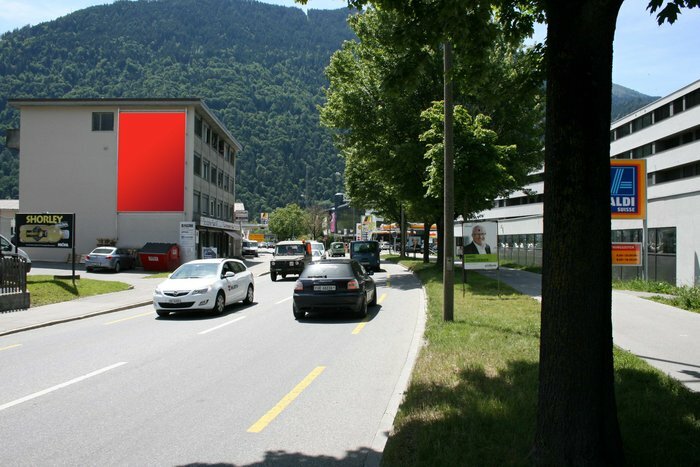 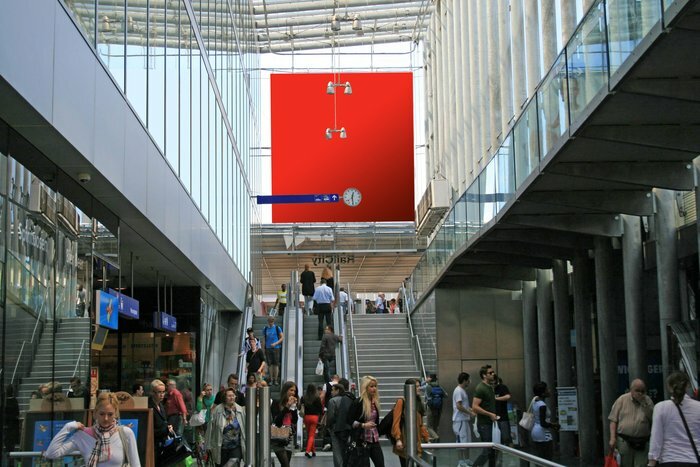 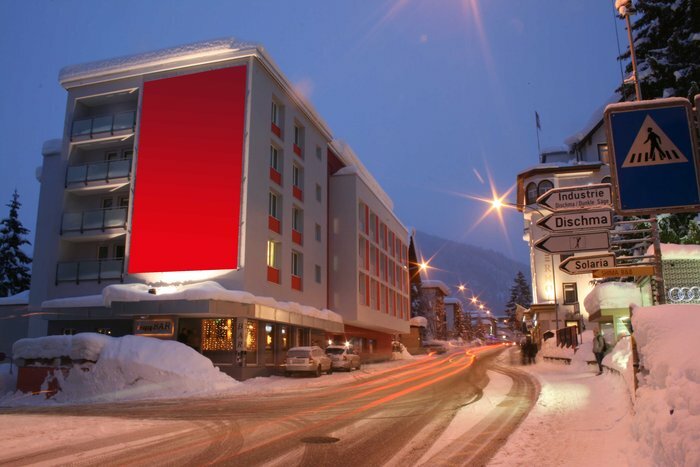 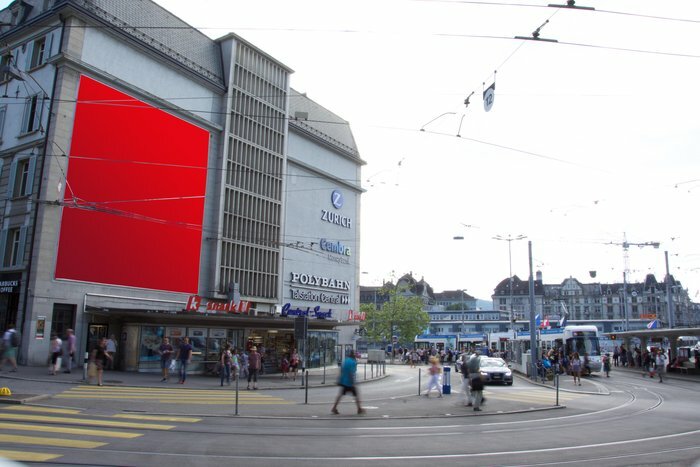 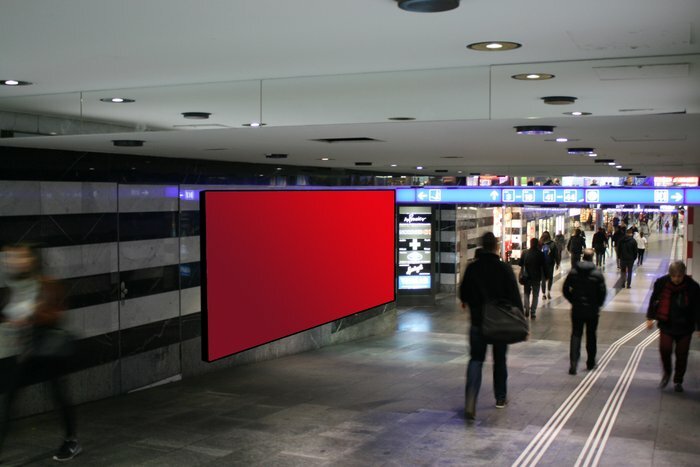 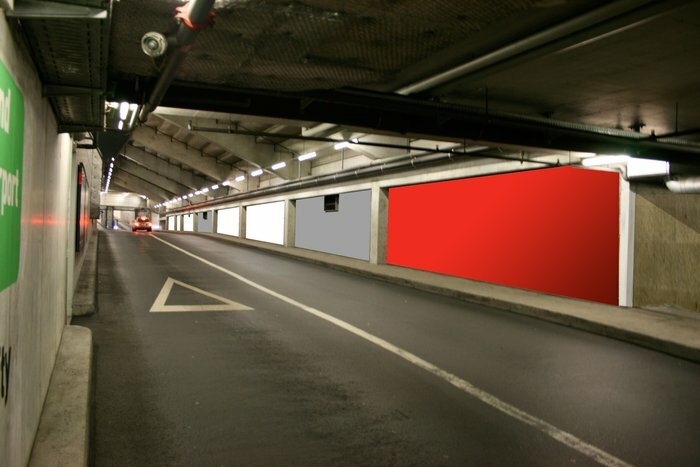 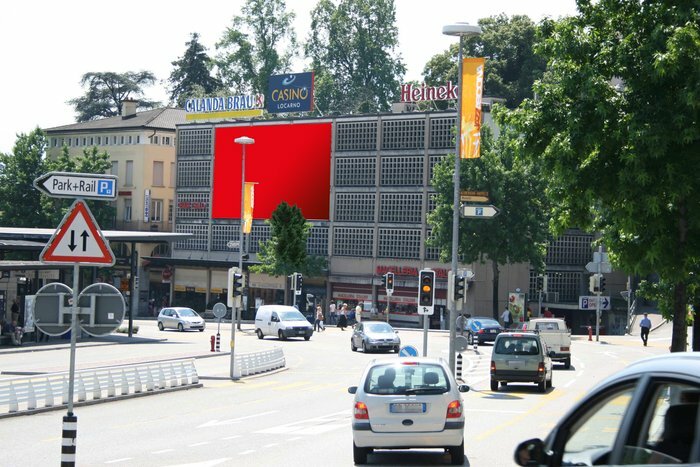 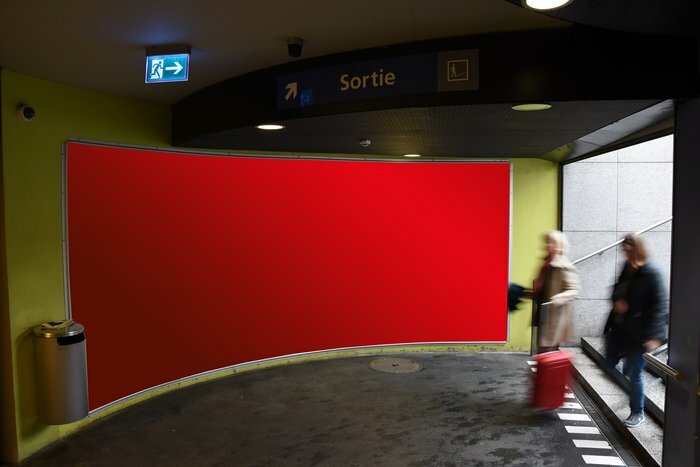 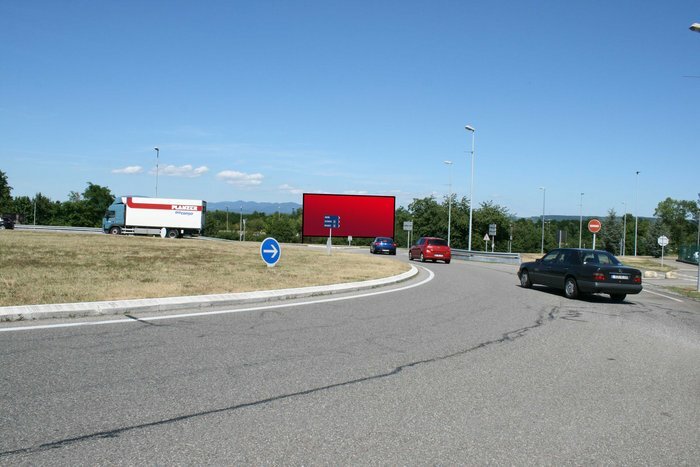 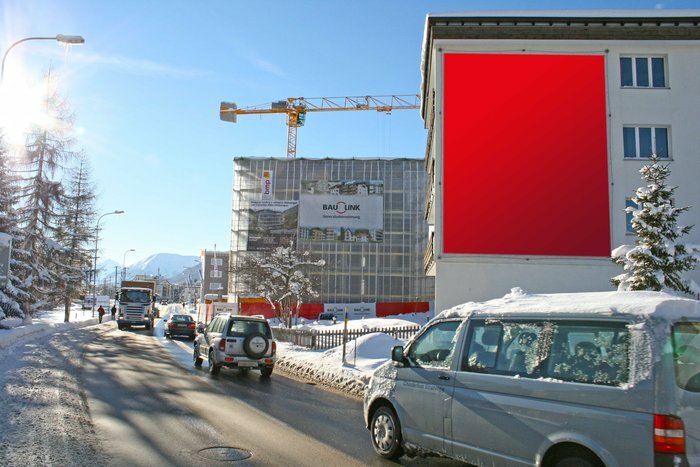 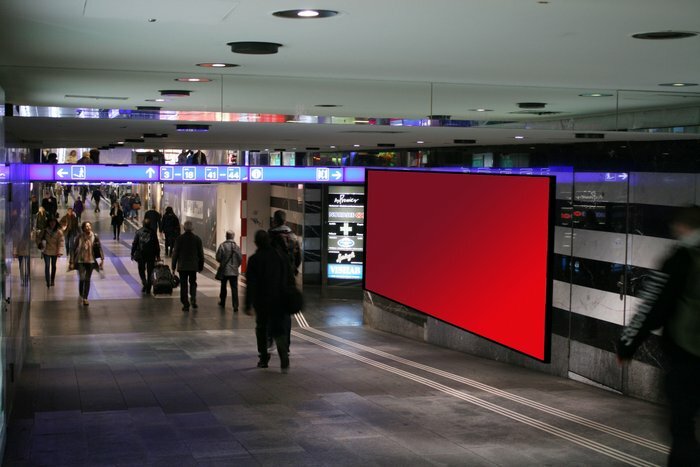 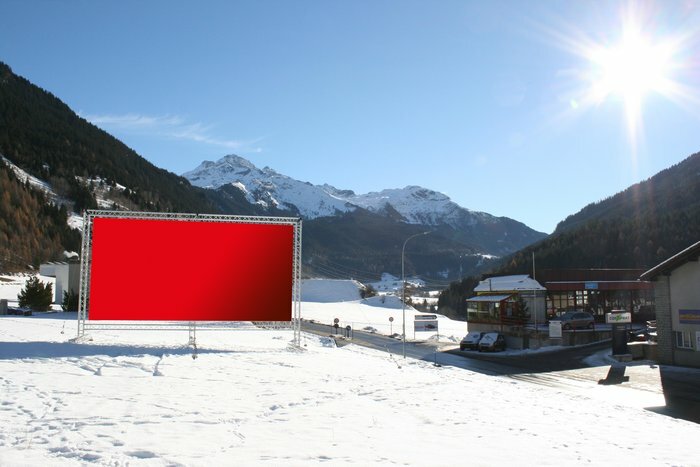 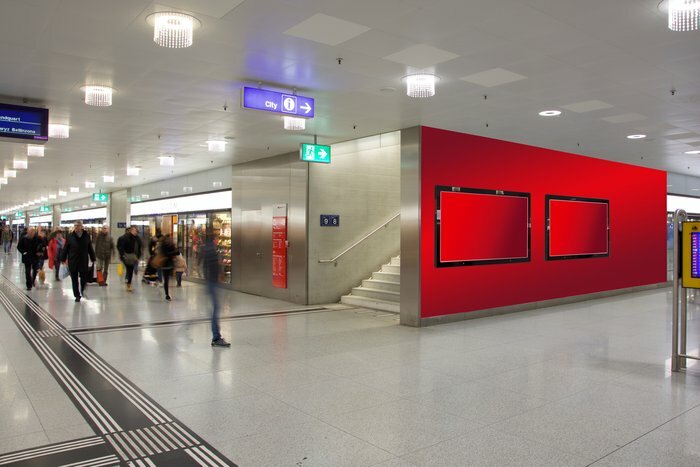 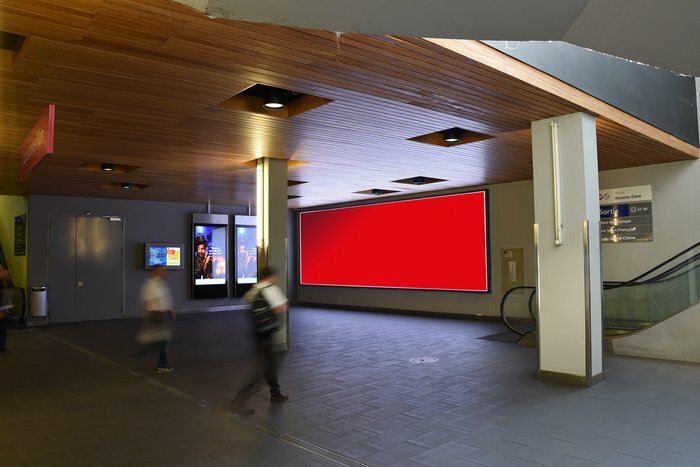 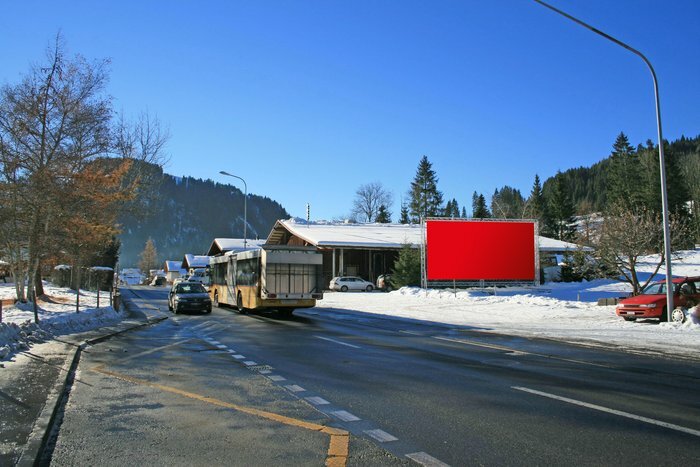 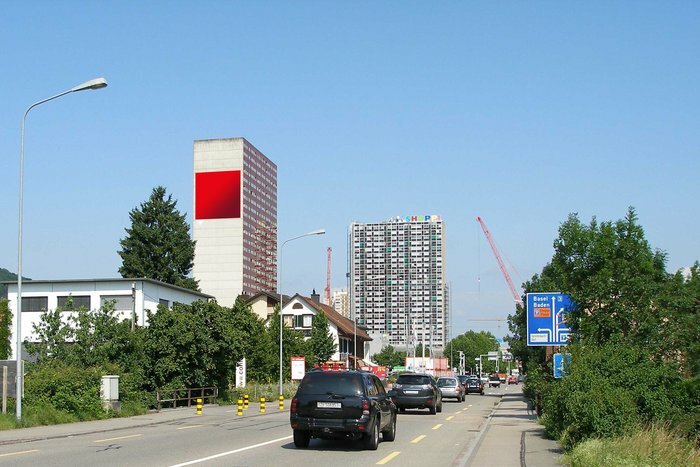 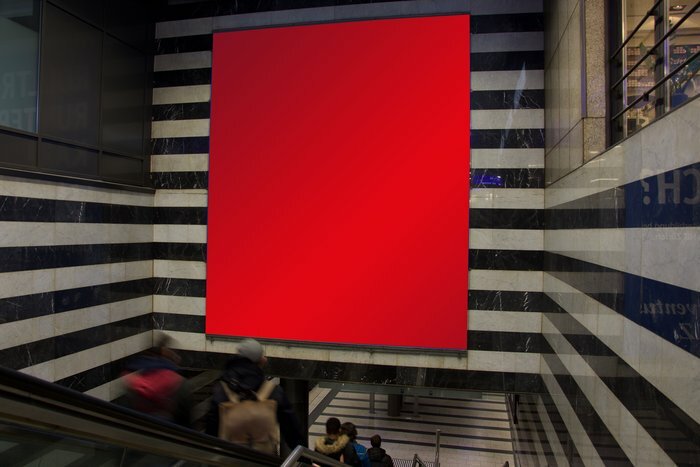 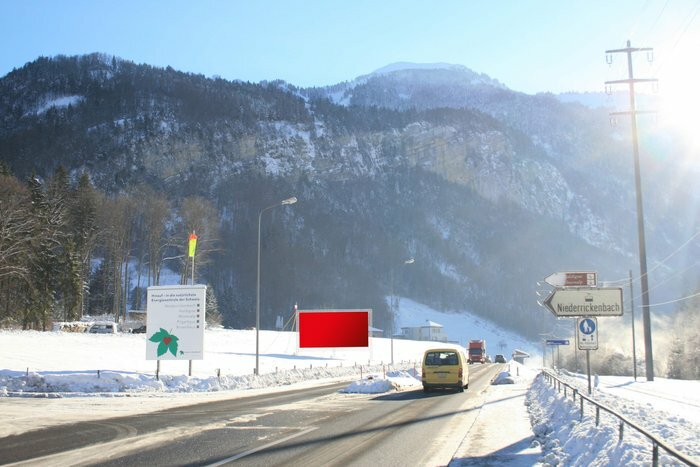 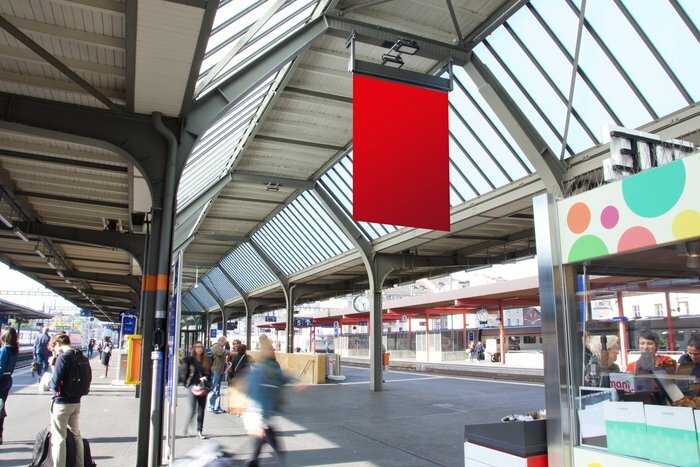 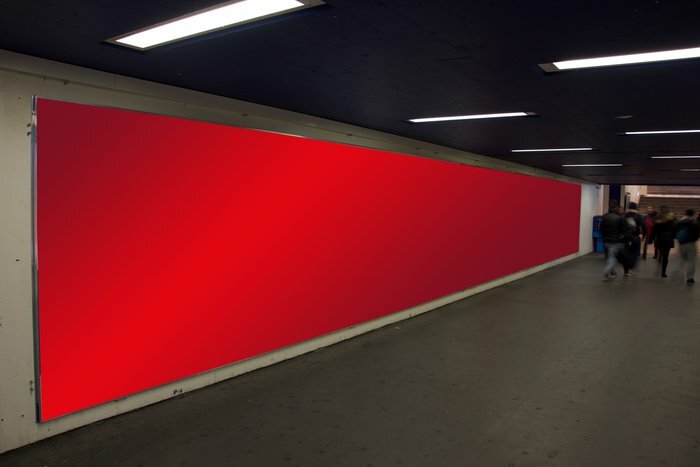 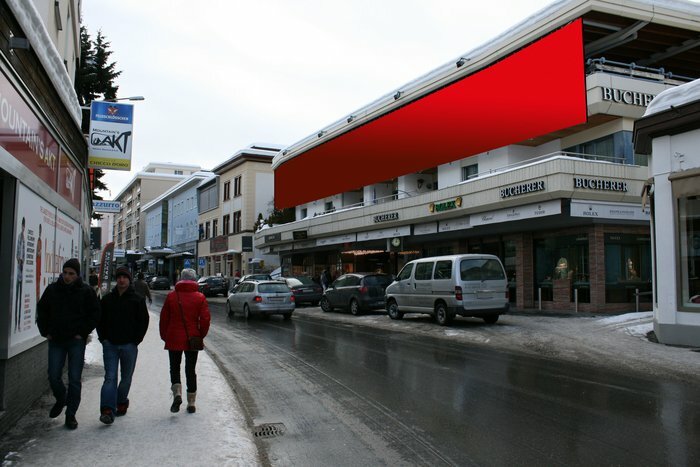 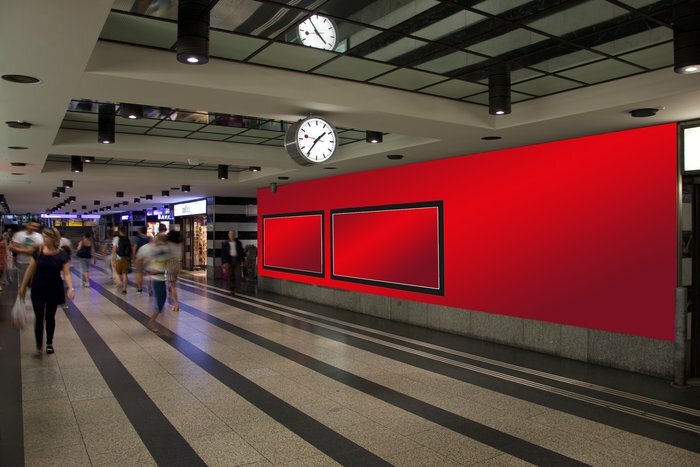 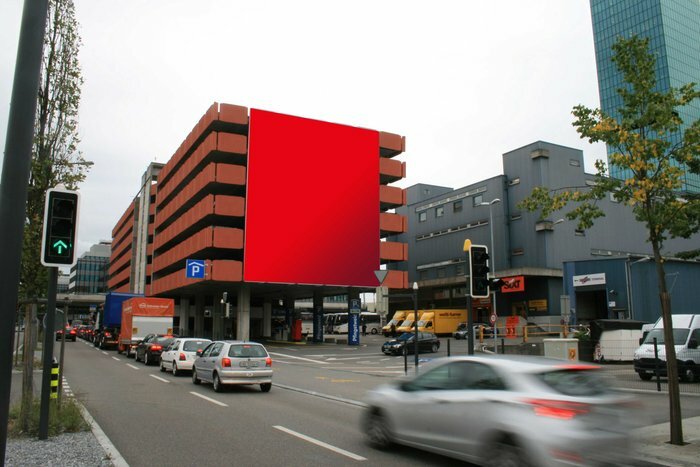 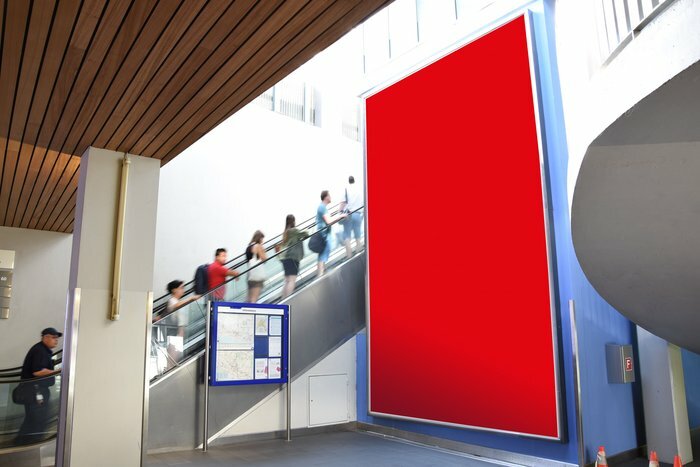 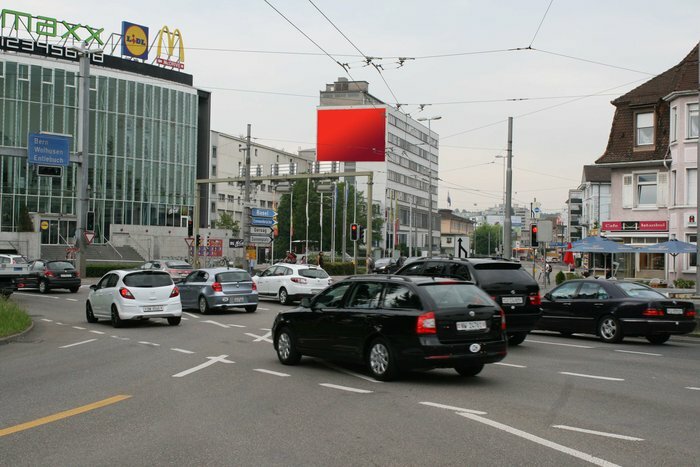 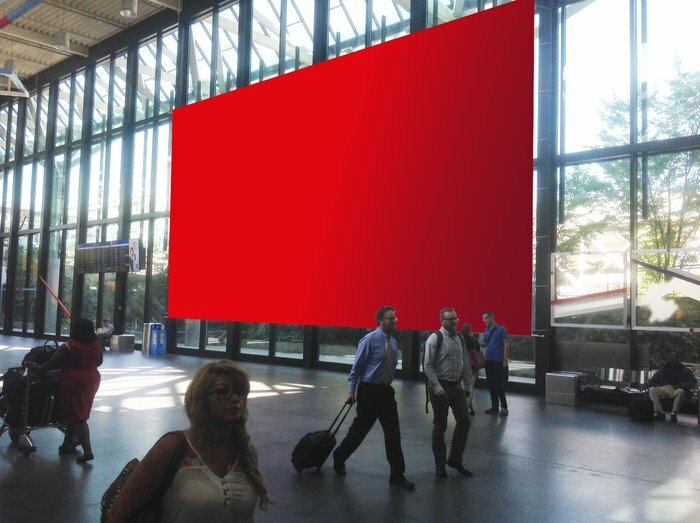 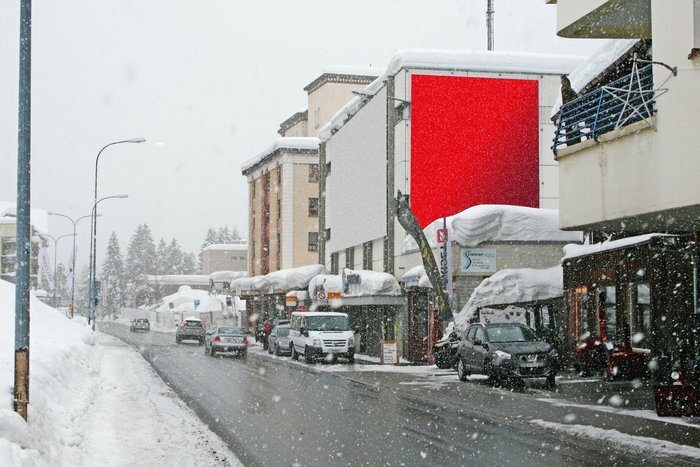 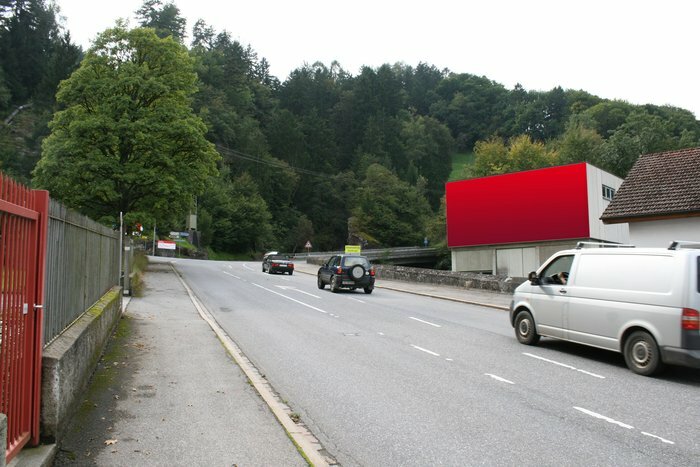 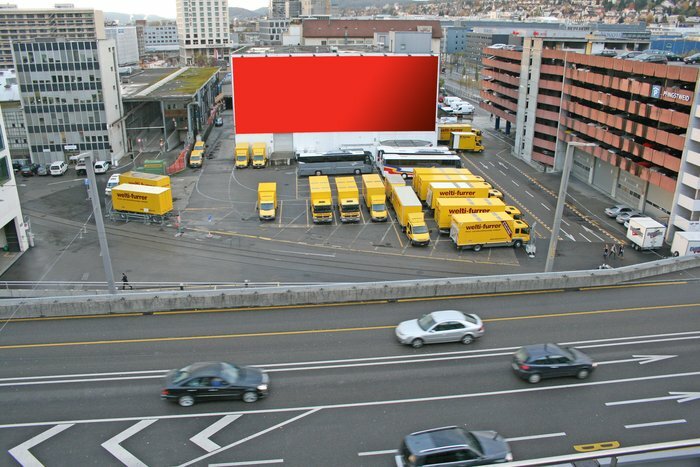 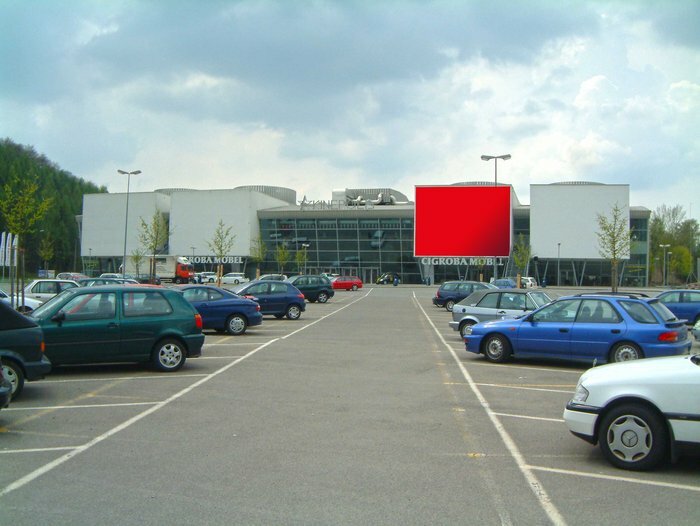 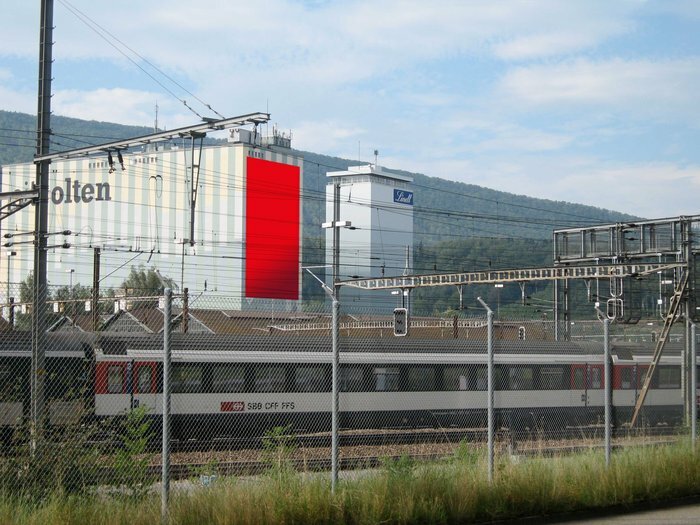 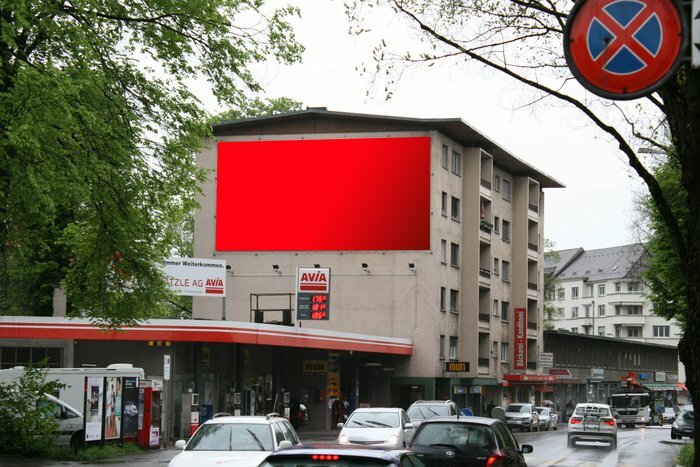 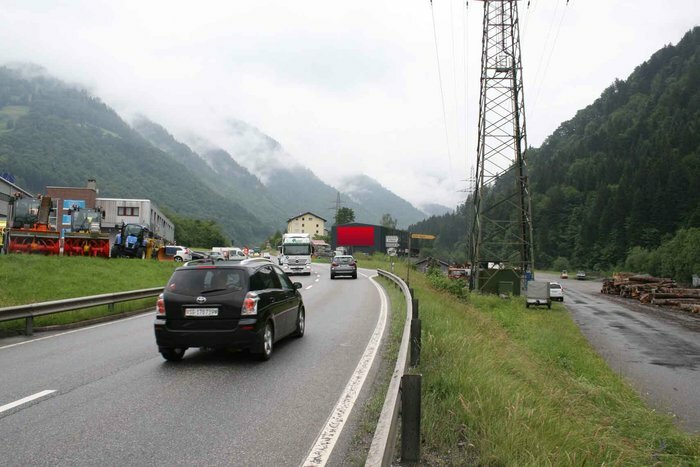 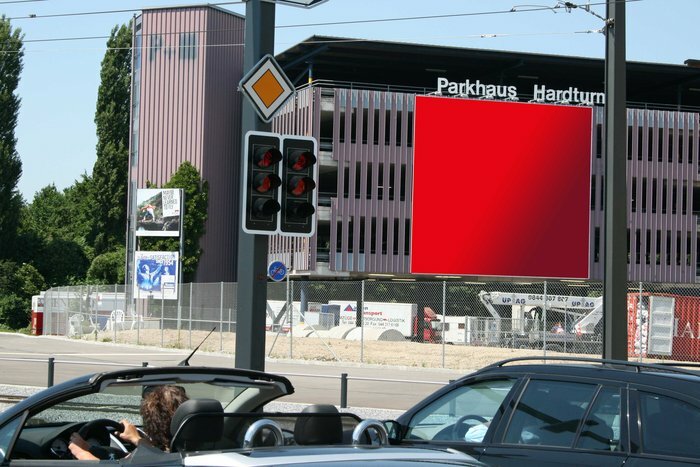 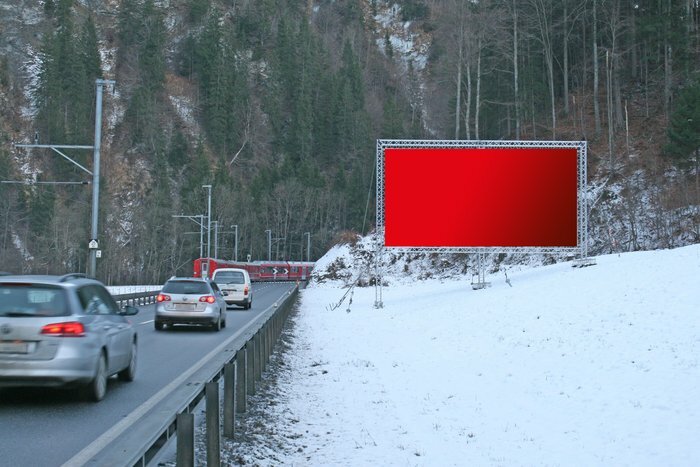 Advertise at our MegaPoster locations in Switzerland's key economic regions. 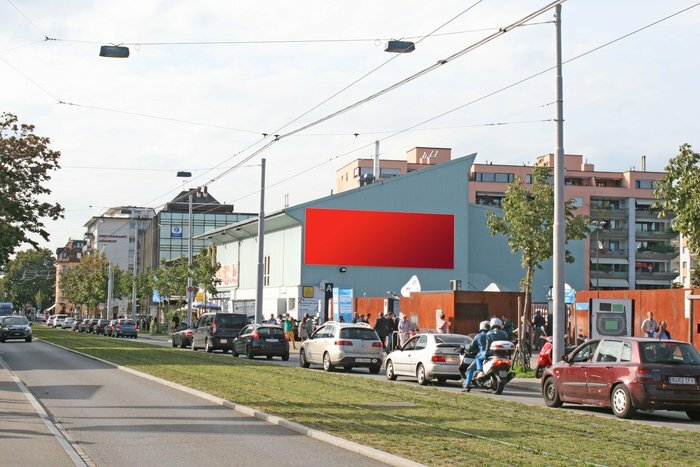 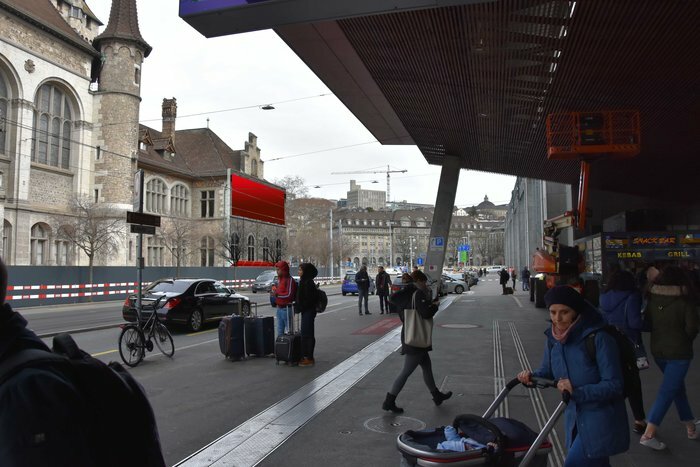 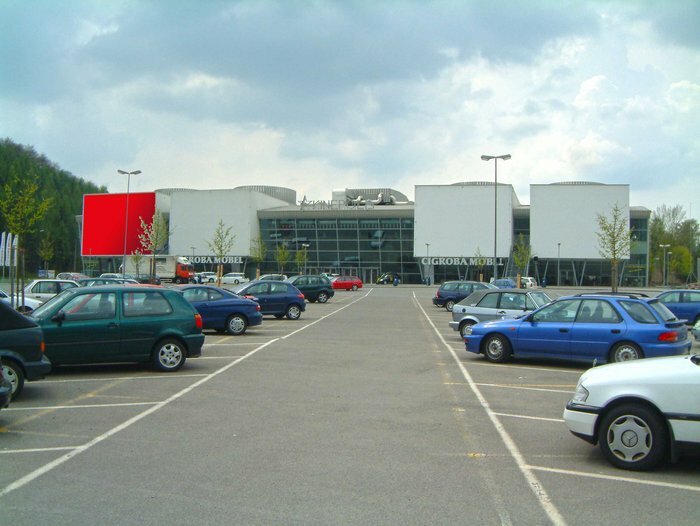 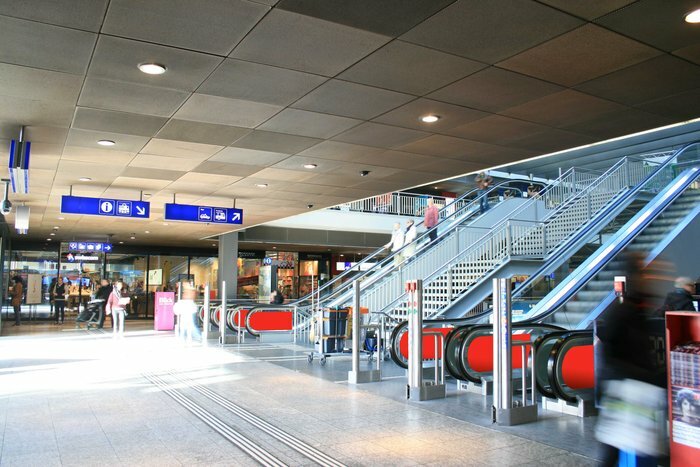 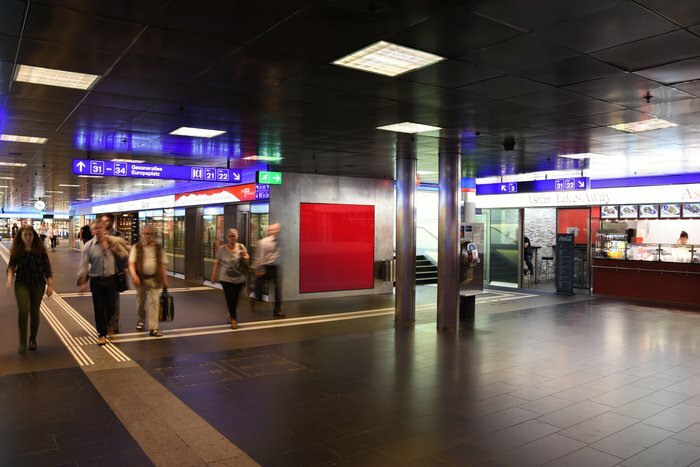 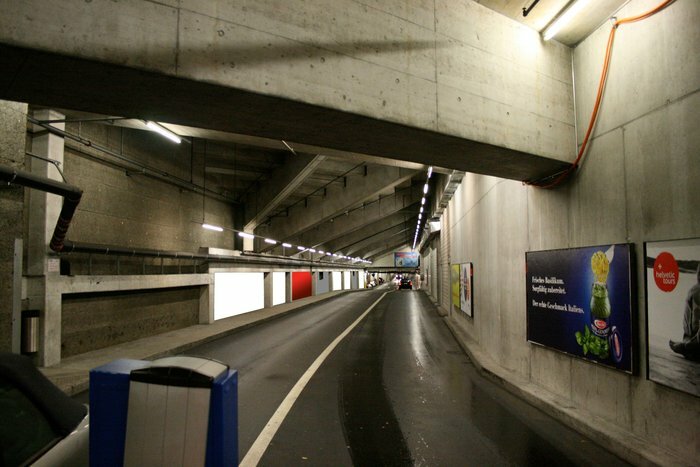 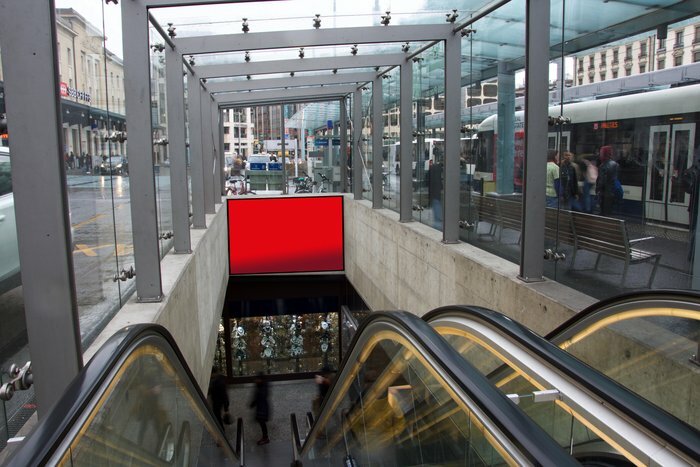 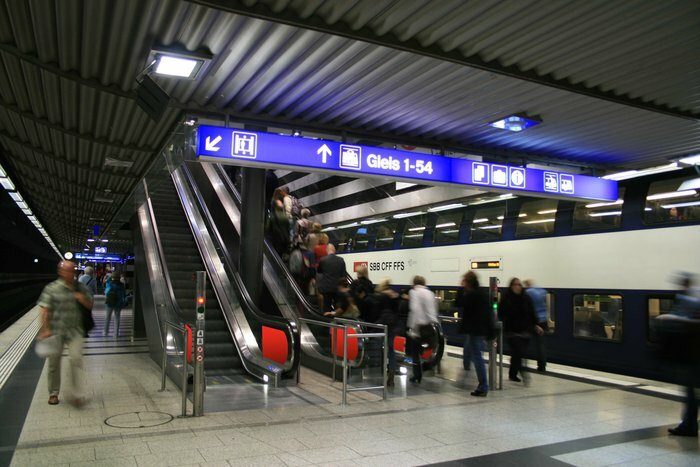 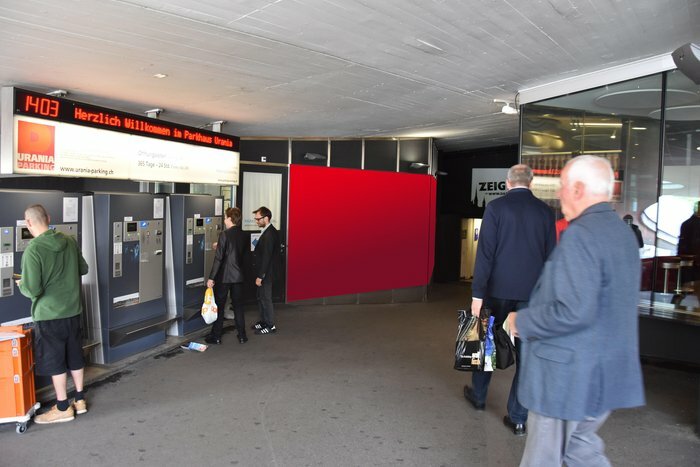 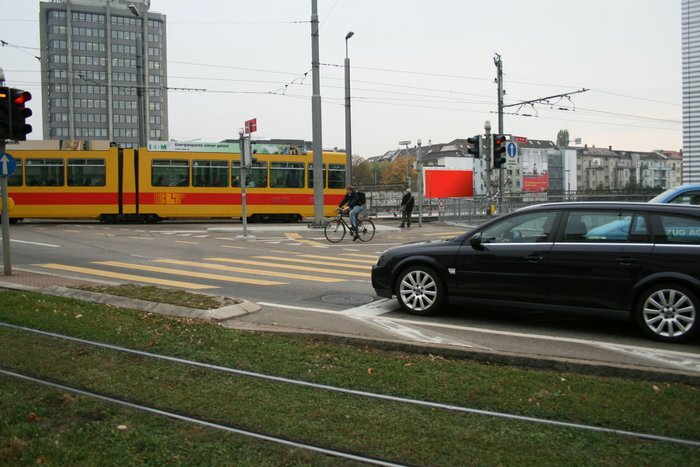 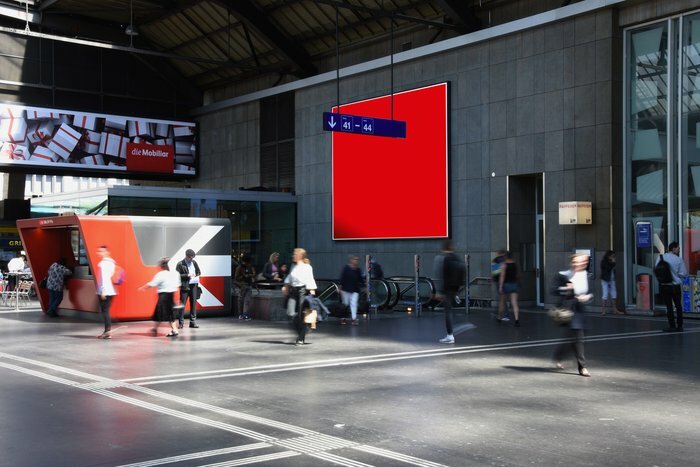 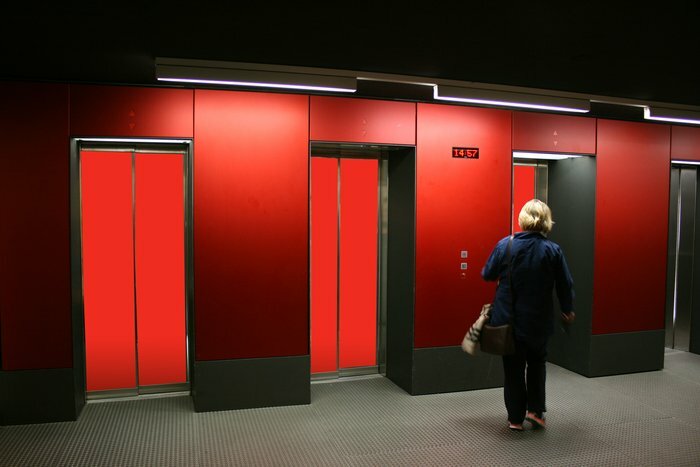 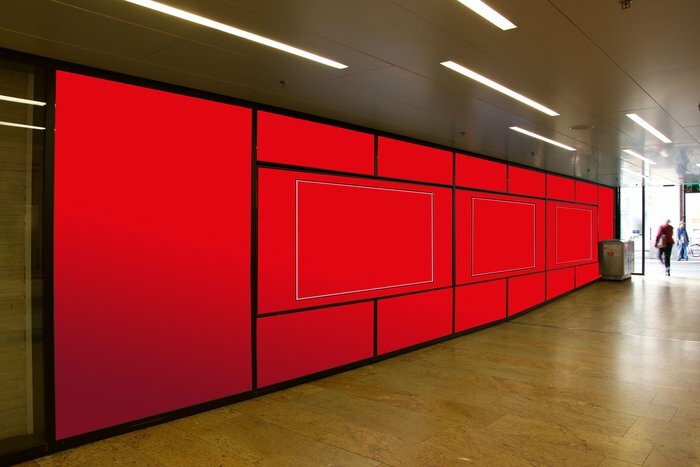 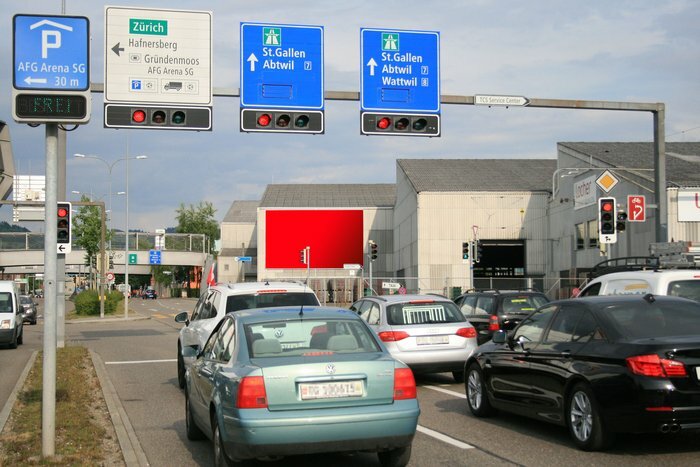 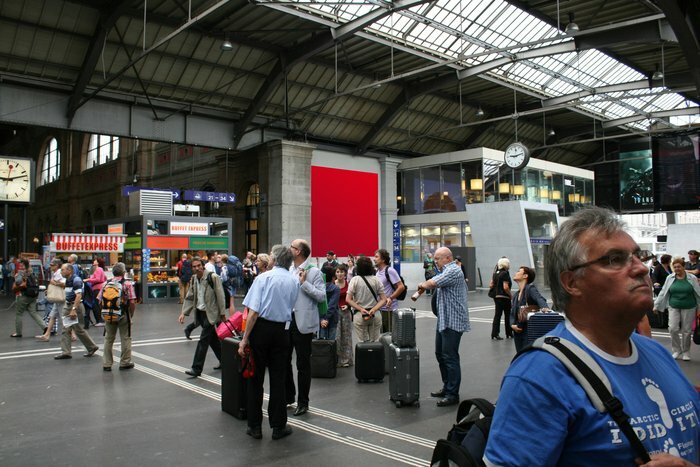 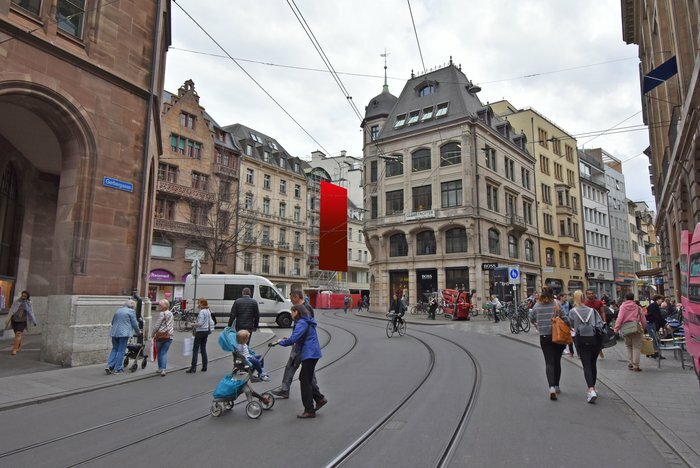 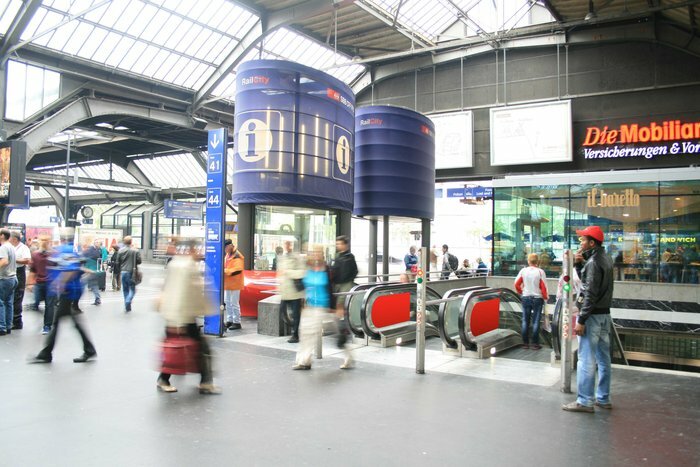 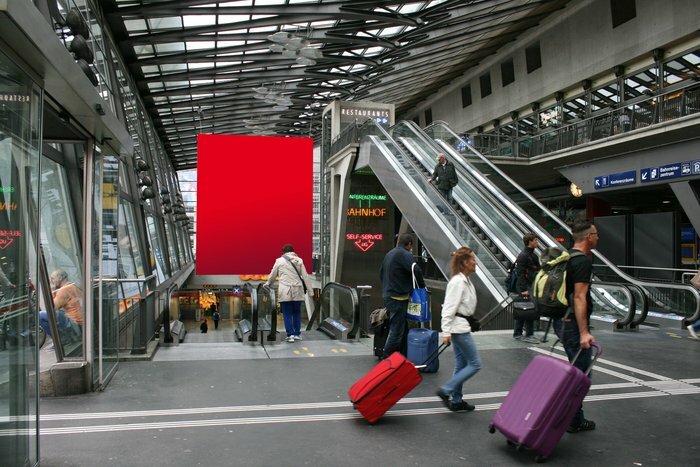 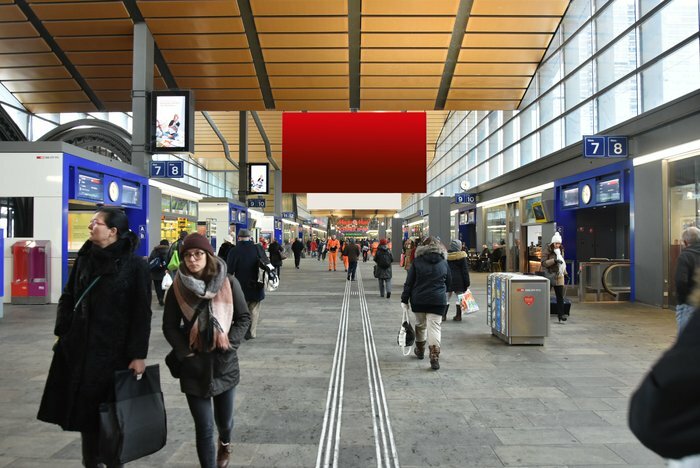 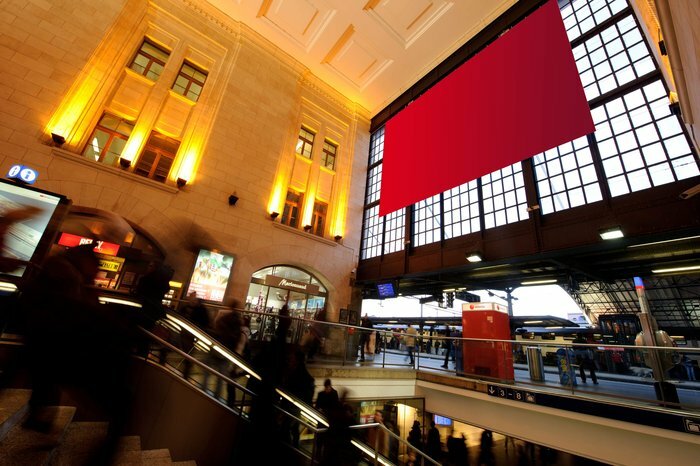 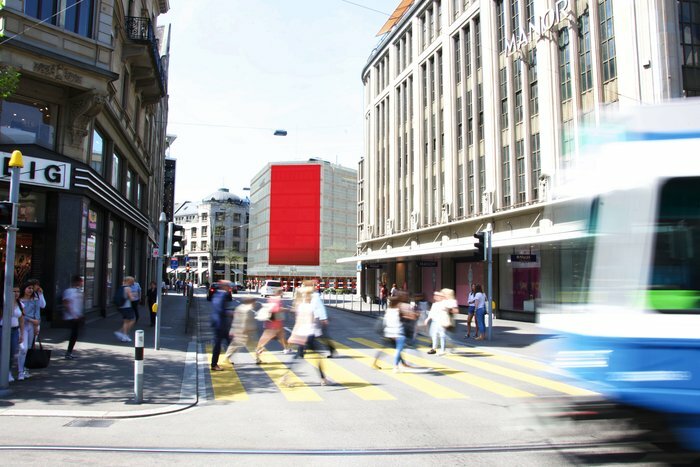 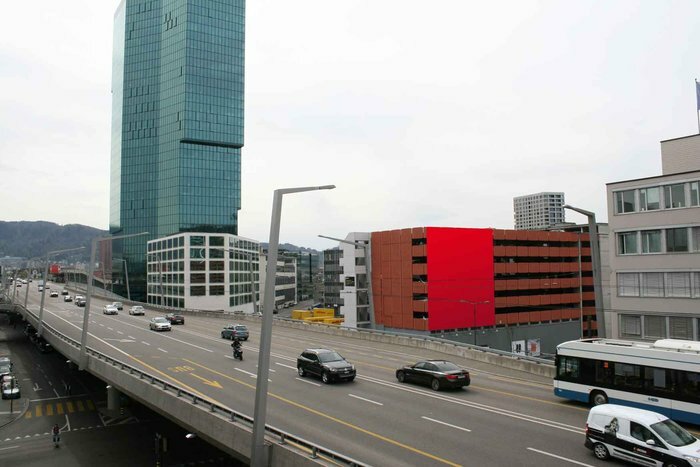 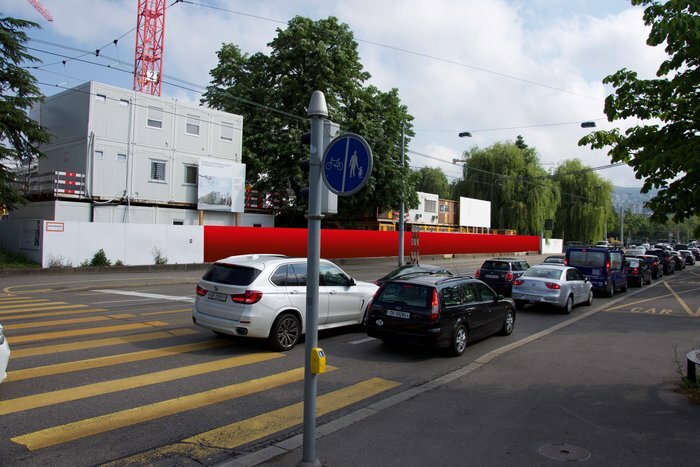 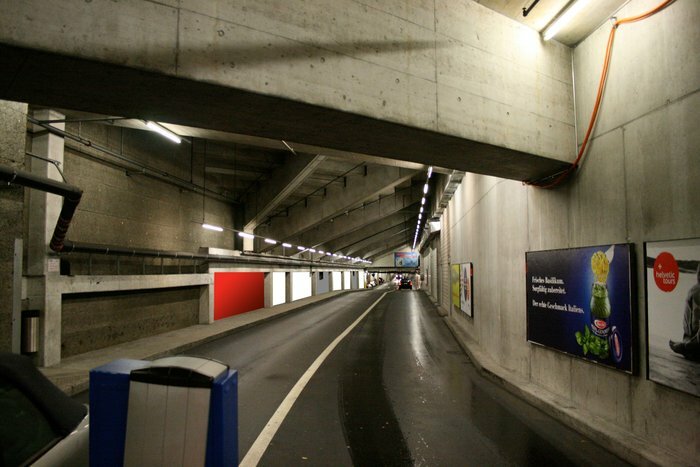 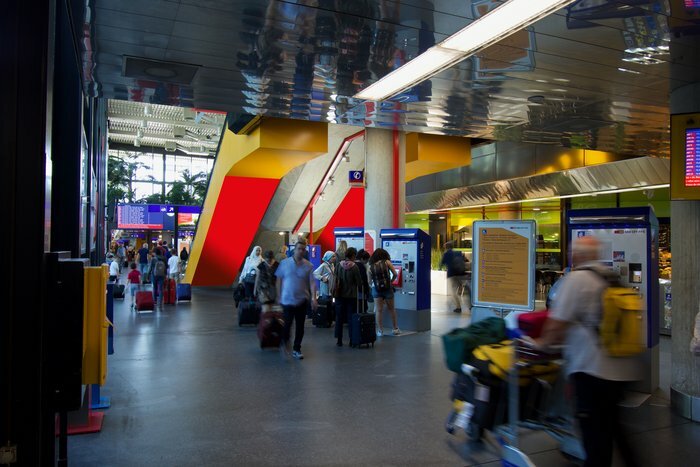 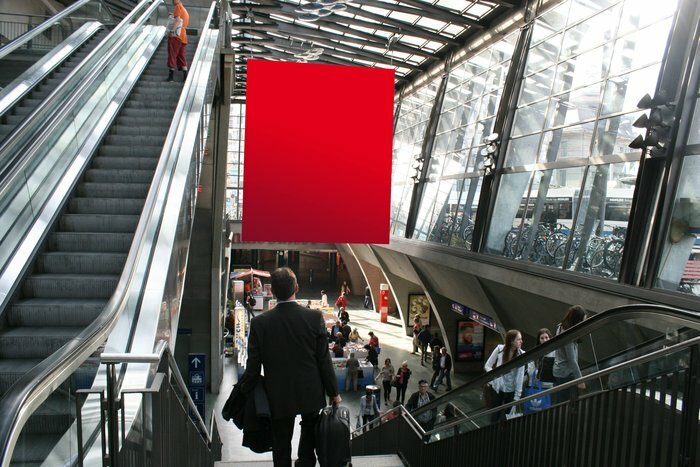 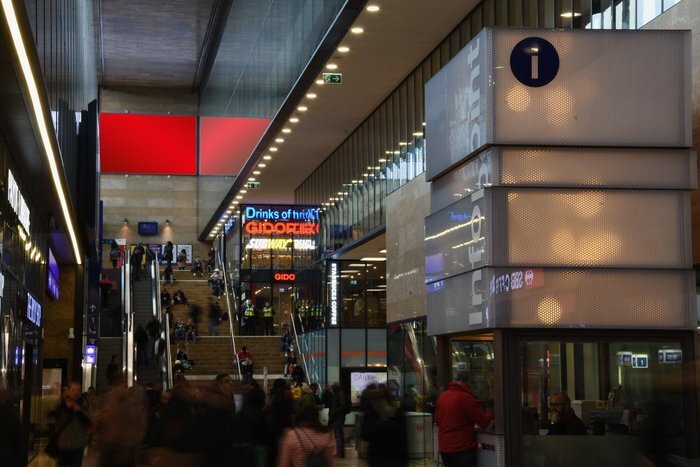 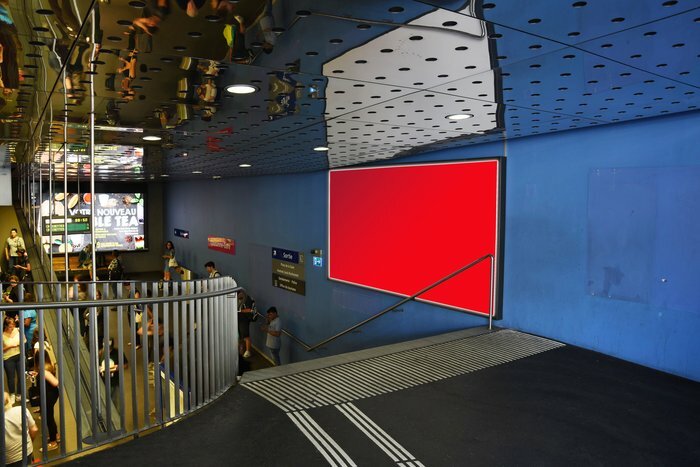 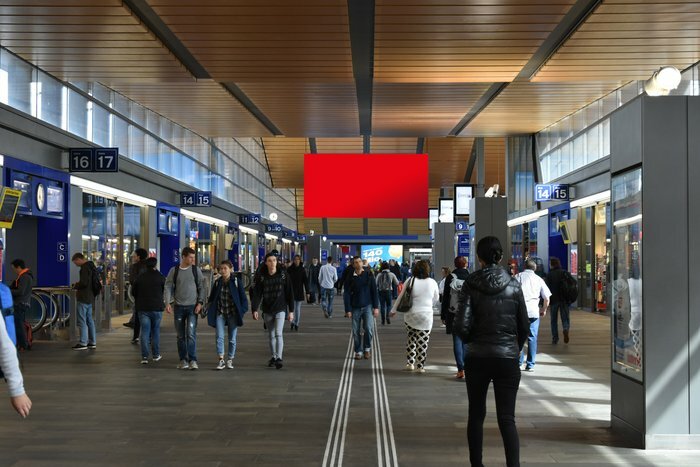 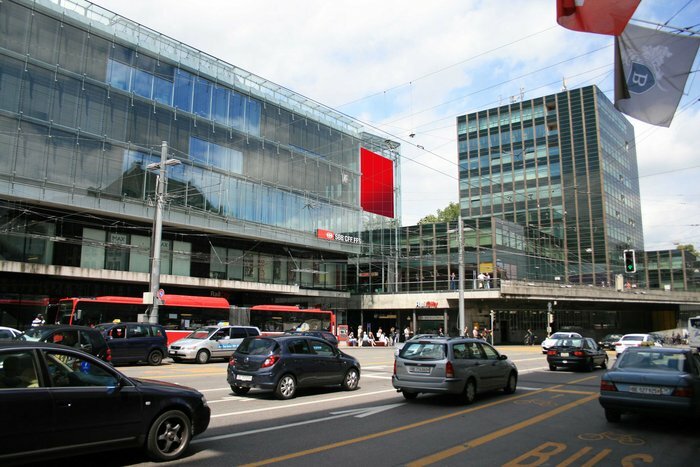 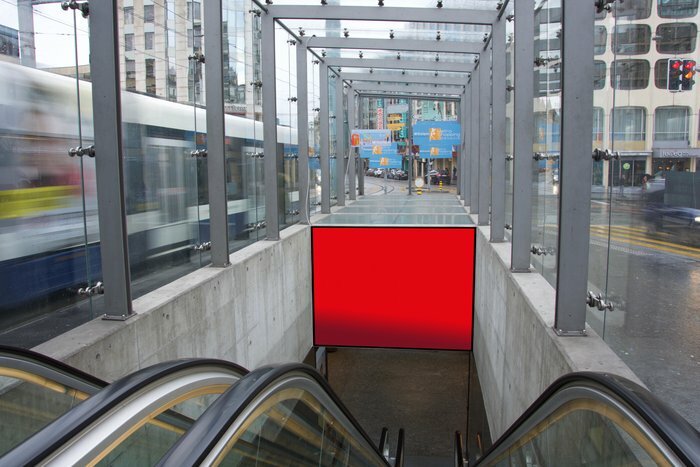 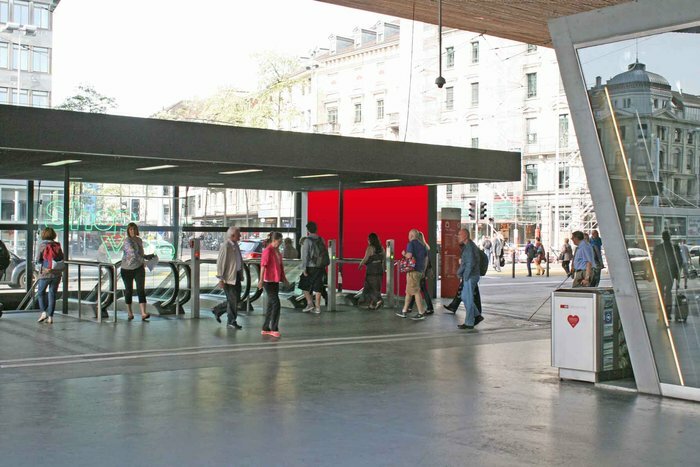 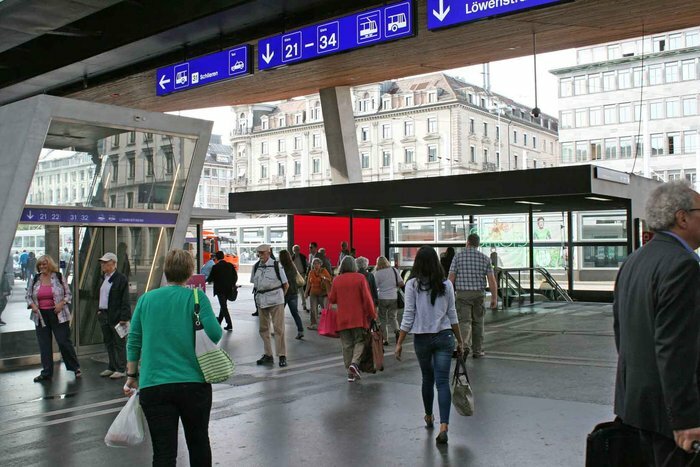 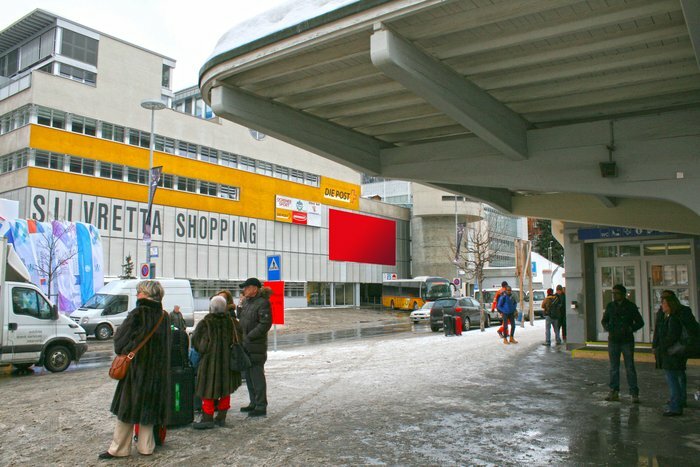 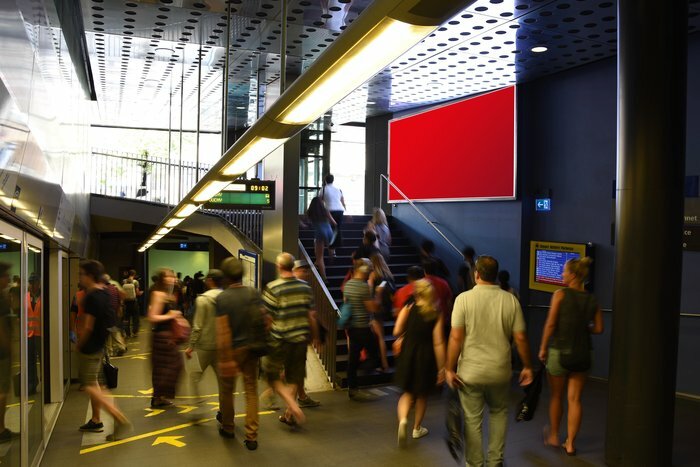 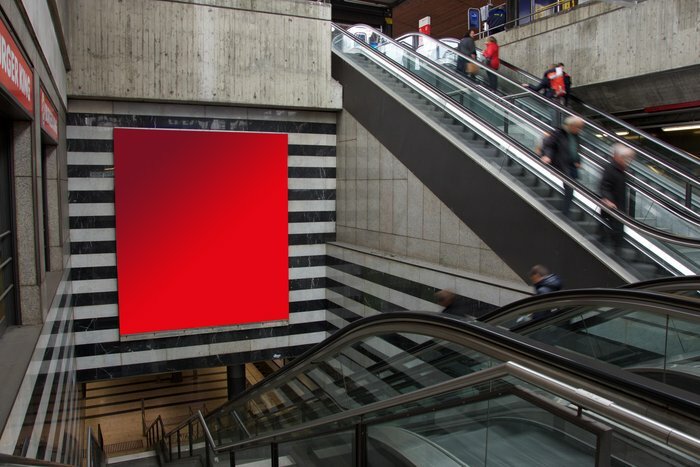 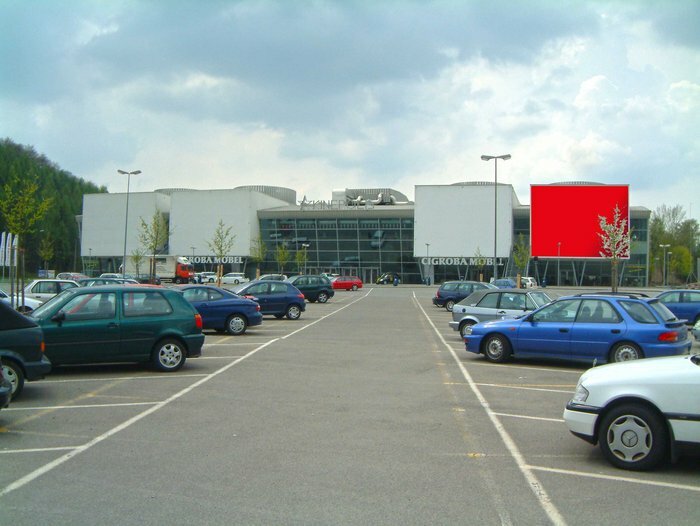 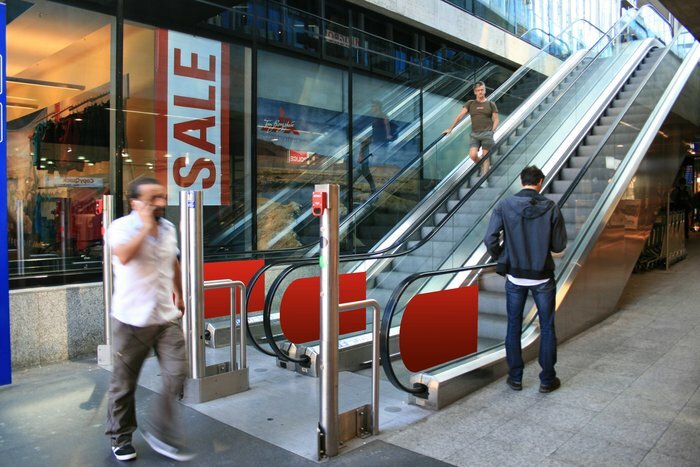 You currently have the choice of over 120 locations in Swiss city centres, at main transport axes, at access points into the tourist areas, at railway stations and at trade fairs. 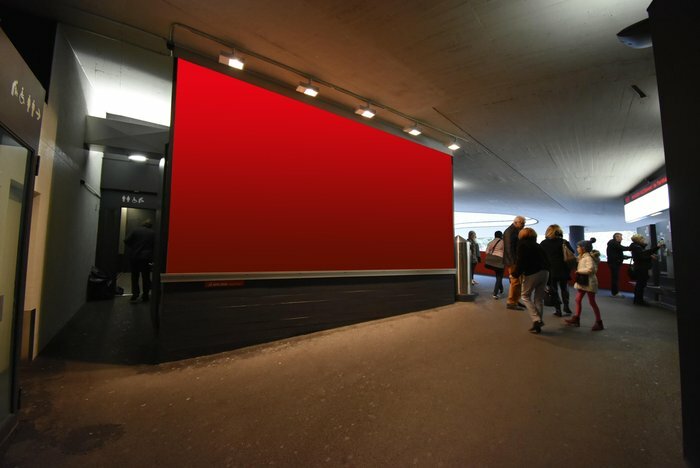 No-one passes an APG|SGA MegaPoster without noticing it. 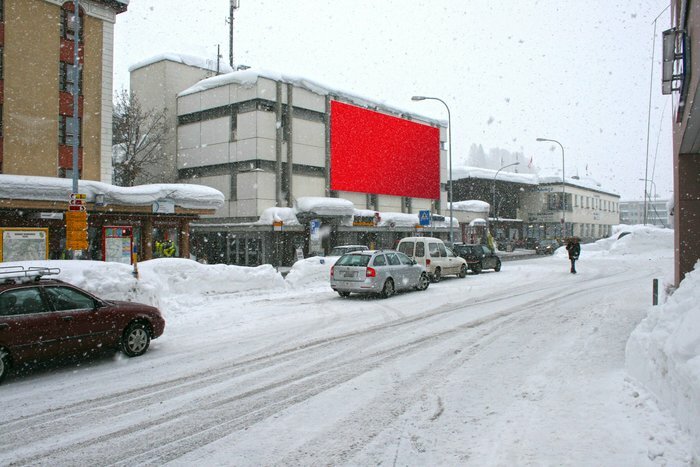 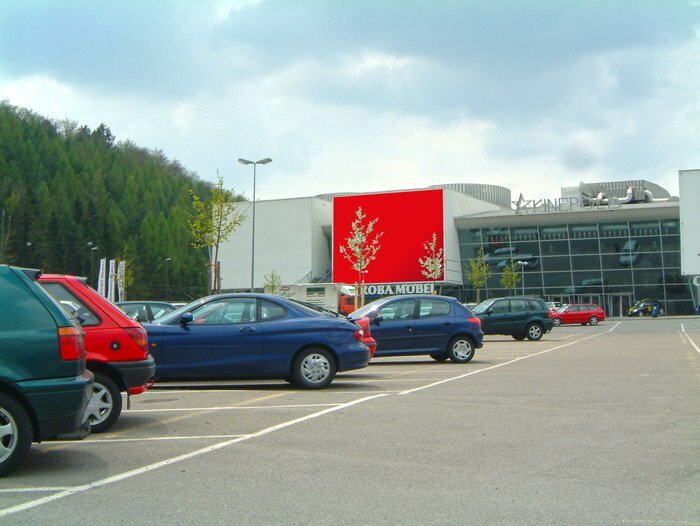 next to the shopping centre "Shoppi & Tivoli"
access-street towards the skiing area "Lenzerheide"
access-street towards the skiing area "Hoch Ybrig"